Circle de Luz, a local nonprofit that has been around for eight years, is one of the resident nonprofits out of Hygge. 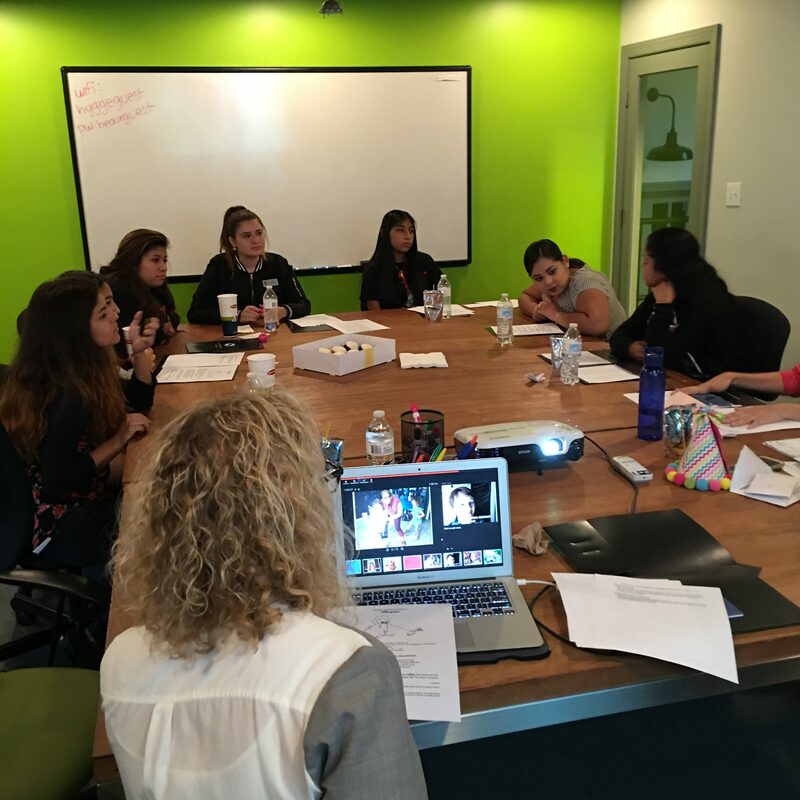 It focuses on empowering young Latinas by offering programming, mentoring and scholarship funds. Program Manager Karina Vogel says she often gets asked what empowering entails. 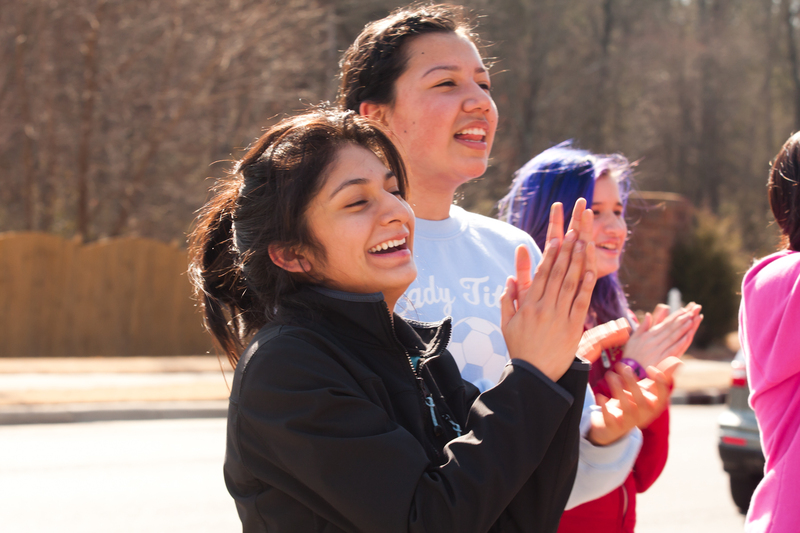 Circle de Luz offers more than 60 programs each year that are centered around things like building life skills, personal growth and academic support. 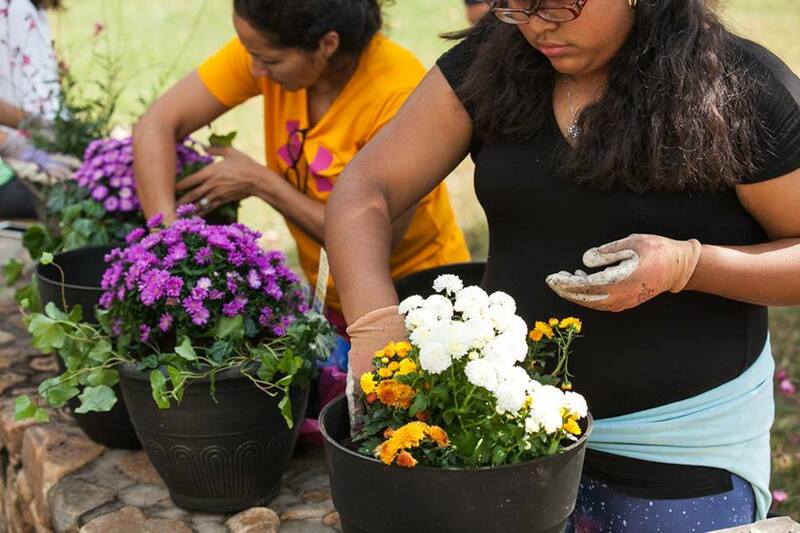 Circle de Luz supports the girls by helping make sure they finish high school, enroll in a post-secondary education and exposing them to things they normally wouldn’t see. The nonprofit’s operations are funded through grants, corporate sponsorships, fundraising, etc. 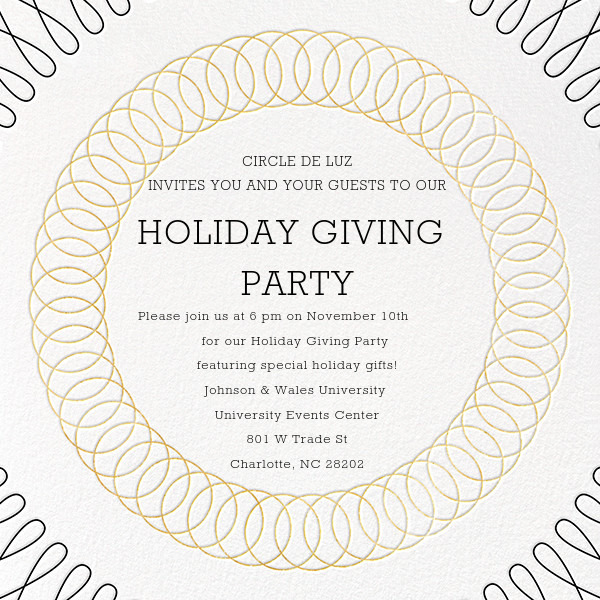 This Thursday, Circle de Luz is hosting its annual Holiday Giving party at 6 p.m. to fundraise. It will be held at the University Events Center at Johnson & Wales University. The party will be holiday pop-up shop where all items are discounted up to 50 percent off of their original retail prices. Ooo that sounds like so much fun! How much are tickets? Good news! It’s free and open to the public and includes yummy appetizers and wine. There will be a wide range of gifts with a silent bid auction for the higher-end items. I know it’s barely even November, but you can get a head start on all your holiday shopping now. “The best part is while you’re having fun you’re supporting a great organization at the same time,” Karina says. Come support a local nonprofit so they can continue to do great things here in the community. For more information, reference the event flier and parking details below. Directions and parking: Coming down Trade Street from Uptown Charlotte, turn left onto Cedar Street at the intersection of Trade and Cedar Street. The parking garage entrance will immediately be on your right. Take the elevator to the first floor and exit left. You will be facing the campus green (the DoubleTree Hotel will be on your left). Head right towards the Academic Center breezeway and the Main Entrance will be on your left. Please bring your parking ticket and we will validate it for you.